Law Minister Ravi Shankar Prasad said the legislation provides for time-bound settlement of disputes as well as accountability of the arbitrator. NEW DELHI: The Lok Sabha today passed a bill which will help India become a hub for domestic and global arbitration for settling commercial disputes. 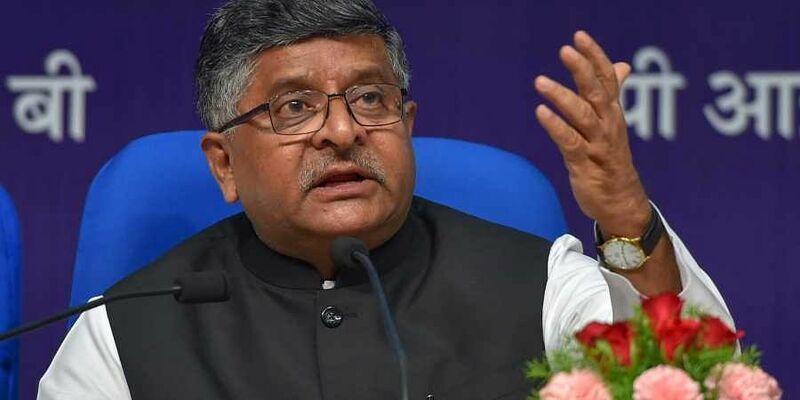 Replying to the debate on the Arbitration and Conciliation Bill (Amendment) 2018, Law Minister Ravi Shankar Prasad said the legislation provides for time-bound settlement of disputes as well as accountability of the arbitrator. "It is a momentous and important legislation. We want India to become a hub of domestic and international arbitration. So there is a need for robust mechanism to deal with institutional disputes," Prasad said. The amendments will facilitate achieving the goal of improving institutional arbitration by establishing an independent body to lay down standards, make arbitration process more friendly, cost-effective and ensure timely disposal of arbitration cases. It provides for setting up of an independent body -- Arbitration Council of India (ACI) which will frade arbitral institution and accredit arbitrators by laying down norms. "The ACI shall frame proper rules as to how instutitions would be graded, norms to be followed, monitoring of quality and performance, and encourage training of arbitrators," Prasad said. He said the norms and accountability for the arbitrators framed by ACI would have to be "strictly followed". "Unless we have a strong regulatory mechanism, judges, lawyers, arbitrators, then the process will not gain speed," Prasad added. The bill, which amends the 1996 Act, is part of the government's efforts to encourage institutional arbitration for settlement of disputes and make India a centre of robust Alternative Dispute Resolution Mechanism. Earlier, while moving the bill, Minister of State for Law P P Chaudhary said a large number of arbitration cases are conducted outside India in countries like Singapore, London and Paris and around 30 million cases are pending before the courts here. "Due to globalisation, industralisation and liberalisation, the disputes have increased manifold. We want to create India as a hub of arbitration," Chaudhary said, adding that even bilateral investment trade-related issues are also referred to the Hague, London and Paris. "India should also have a seat of arbitration," he said. Participating in the debate, Anwar Raja (AIADMK) said the state governments should be consulted before appointing members of the ACI. Saugata Roy (TMC) said arbitration has become the biggest scam in India and many arbitration lawyers are corrupt.